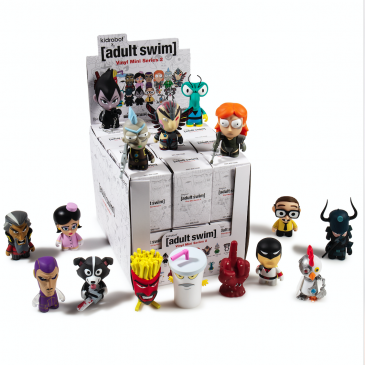 Kidrobot x Adult Swim Blind Box Vinyl Mini Series 2 Online Now! 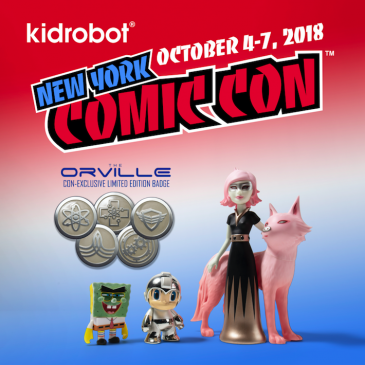 Kidrobot x NYCC 2018 Exclusives, Signings, Events & More! 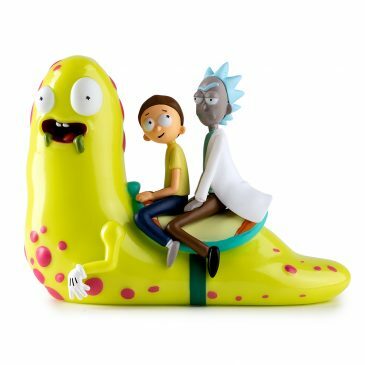 Kidrobot x Adult Swim Rick And Morty Slippery Stair Medium Art Figure Online Now! 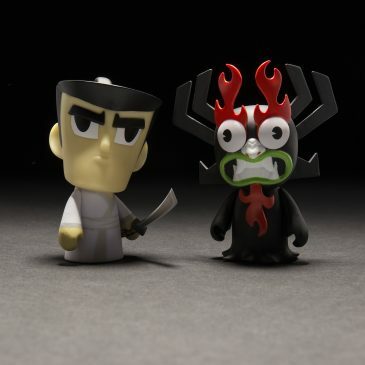 Kidrobot x The Venture Bros Medium Figure Available Online Now! 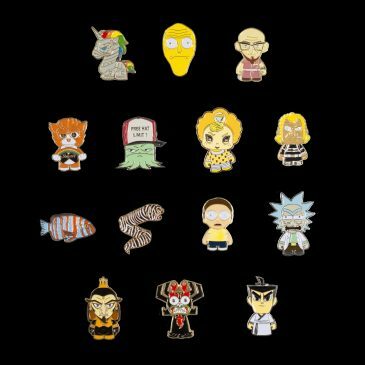 Kidrobot x The Adult Swim Pins Available Online Now. 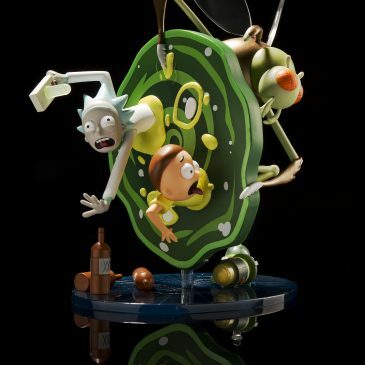 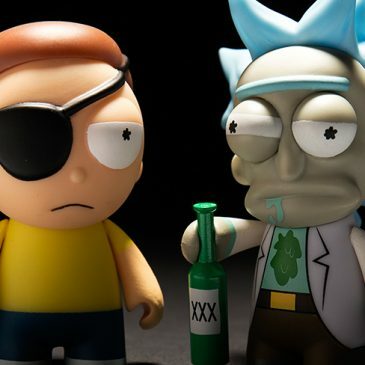 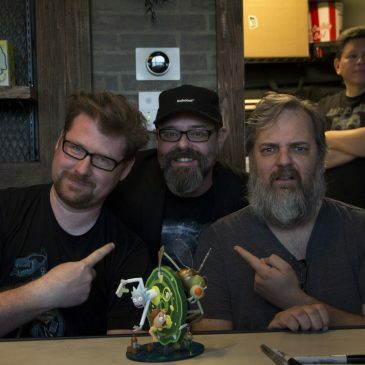 Kidrobot x Adult Swim: Rick and Morty! 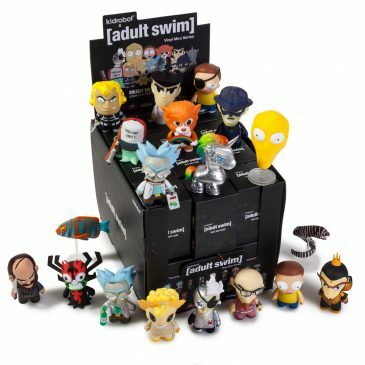 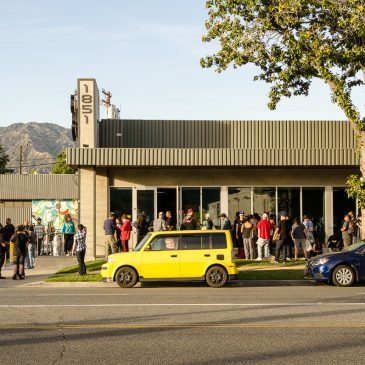 Kidrobot x Adult Swim Vinyl Mini Series Release!